Macy started her career at McCrate, DeLaet & Company in 2016. She graduated from Wright State University with a Bachelors of Science in Accounting. 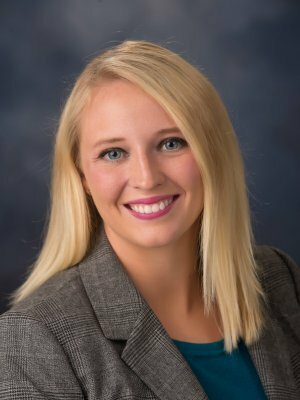 Macy is a member of the American Institute of Certified Public Accountants, Ohio Society of CPAs, and Treasurer of Fort Loramie's Gym Committee. Her specialties include preparation of corporate and individual tax returns, payroll, and audits. She lives in Fort Loramie, Ohio with her husband Seth and son Cam. In her spare time, Macy enjoys hanging out with family and friends.